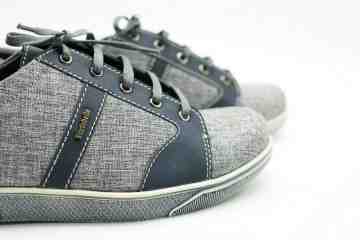 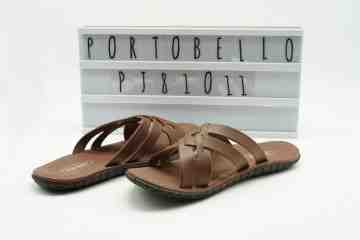 Portobello is an original shoe brand from Indonesia. 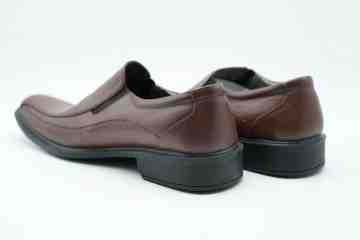 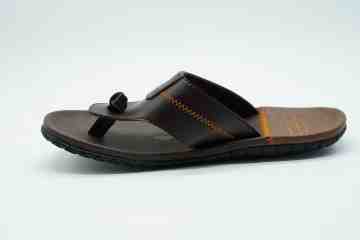 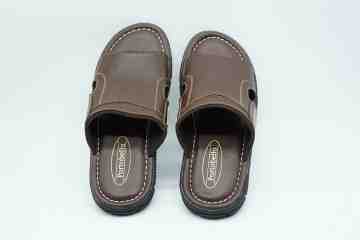 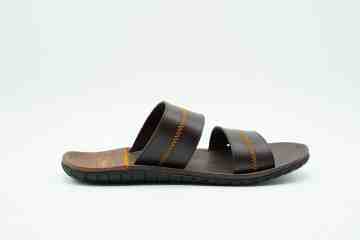 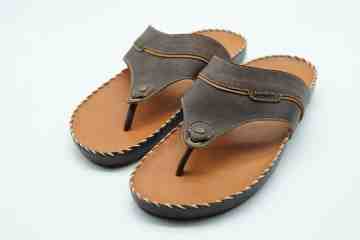 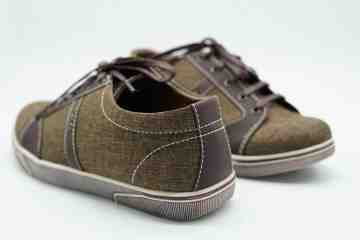 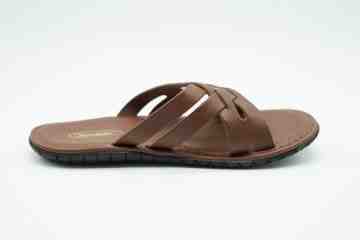 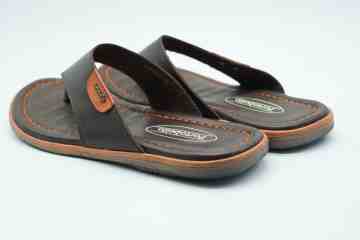 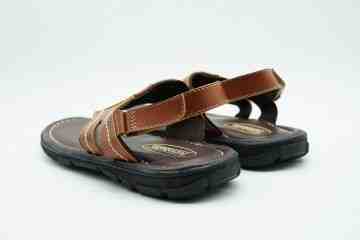 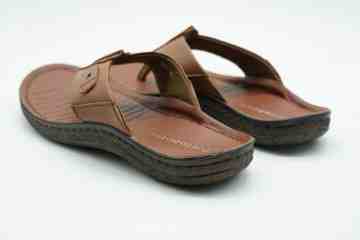 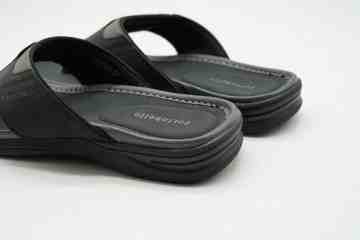 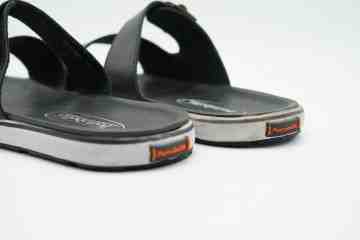 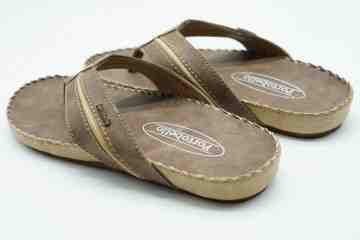 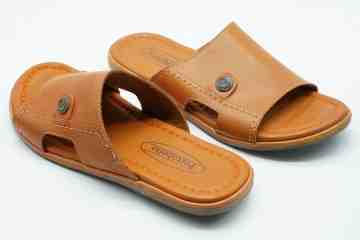 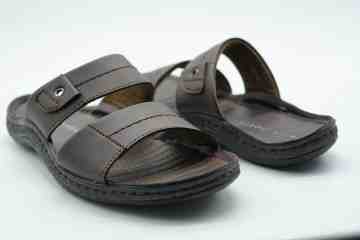 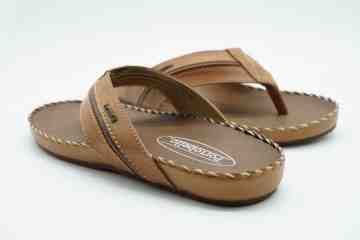 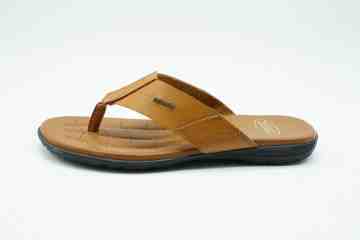 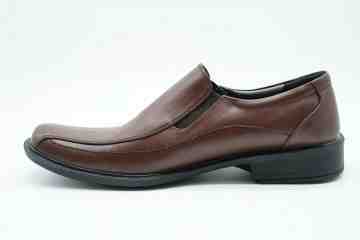 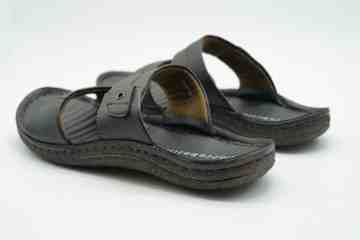 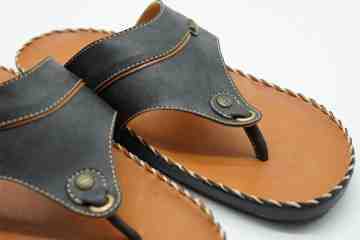 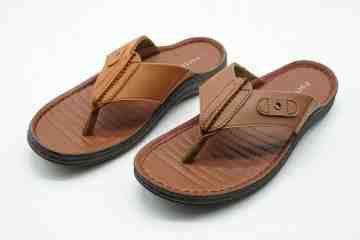 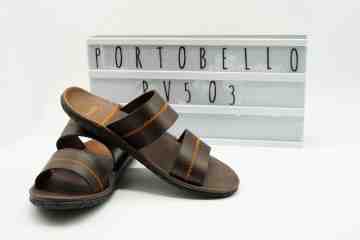 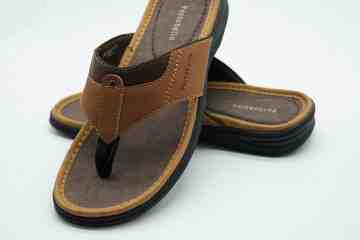 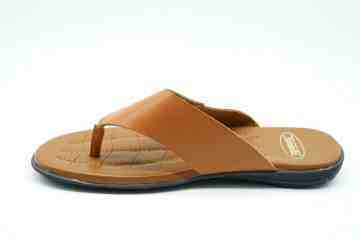 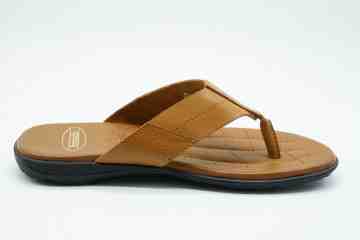 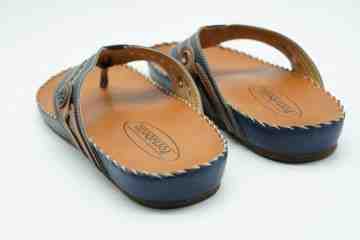 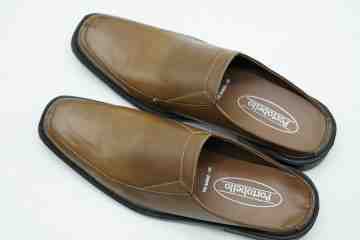 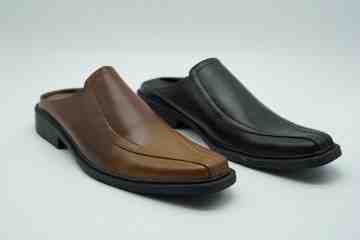 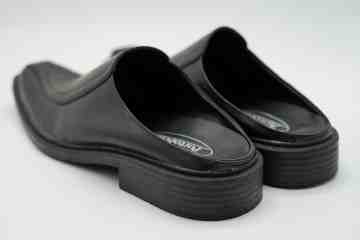 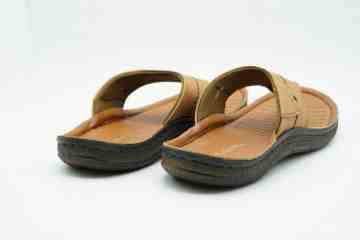 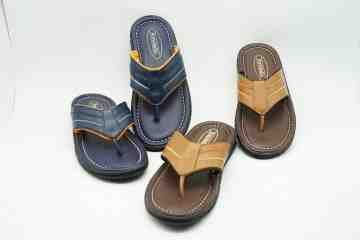 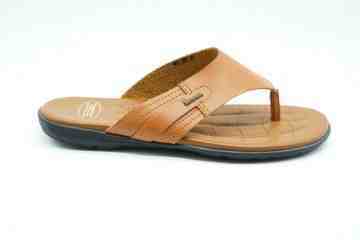 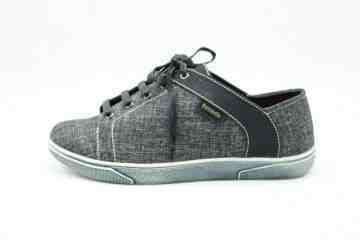 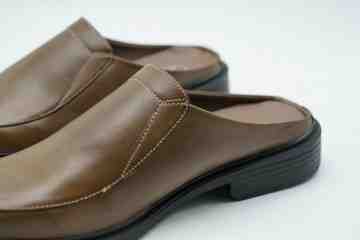 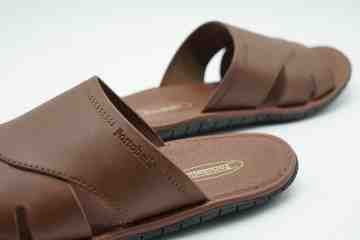 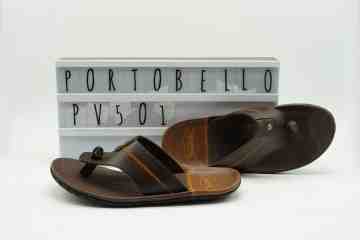 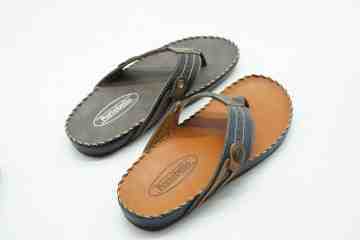 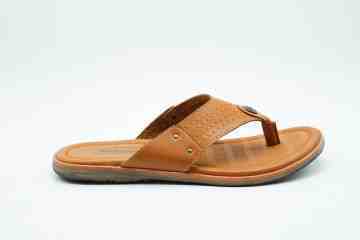 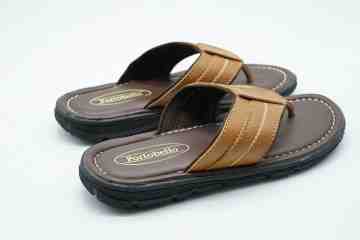 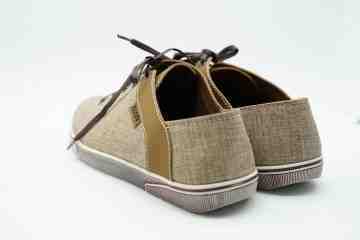 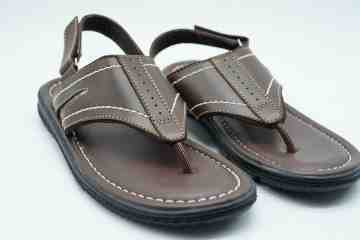 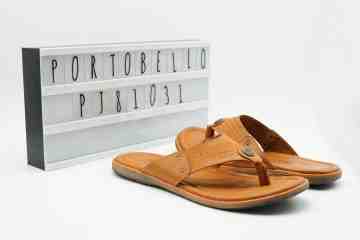 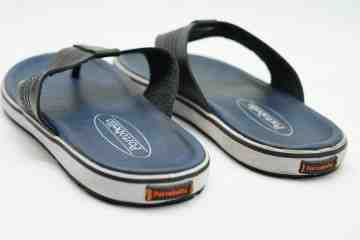 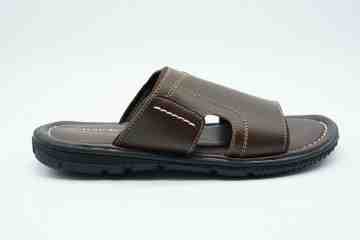 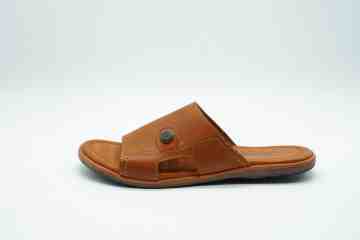 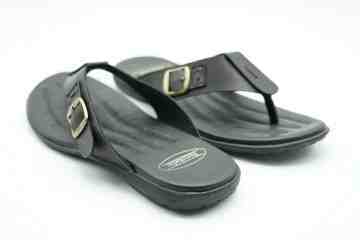 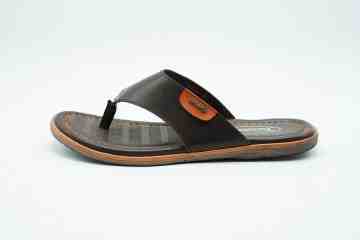 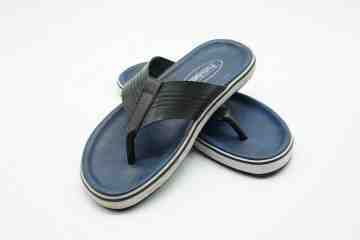 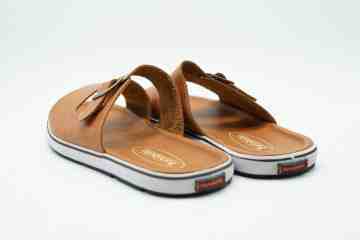 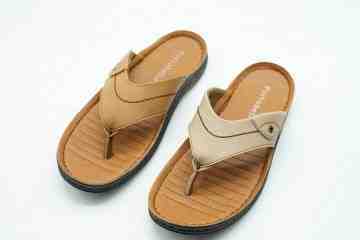 Besides producing shoes, Portobello also produces casual and comfortable slippers. 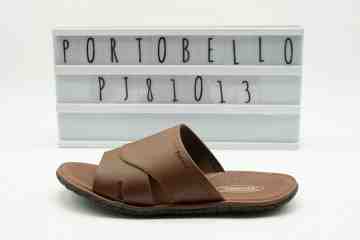 To find out more about Portobello, please visit our store in Yogya and the nearest Griya, we also recommend following us by subscribing to this website or on social media such as Instagram and Facebook.